A few months ago, I bought an Instant Pot to cater to my cooking needs. 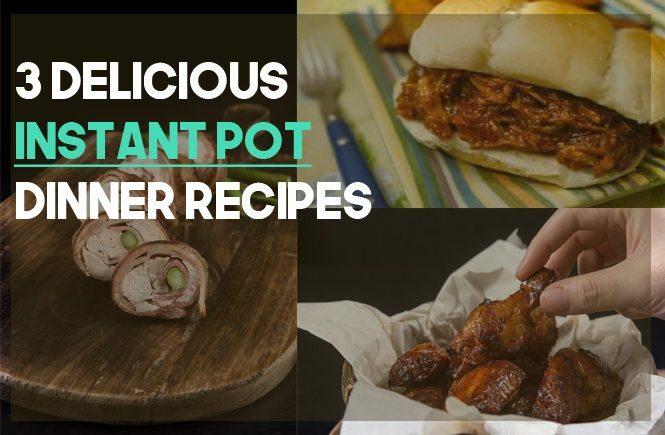 Instant Pot is the current third generation pressure cooker which is programmable and is “designed by Canadians” with the goal of being dependable, safe and convenient. I found the pot to be durable, elegant, fast-paced and health-oriented. The entire cooking process gets paced up by 2-6 times, and the best part is that it consumes 70% less energy. So, in the end, the food is healthy, nutritious and delicious. The design of the product is as per the green-conscious individuals. I have used the product and it is just AWESOME. 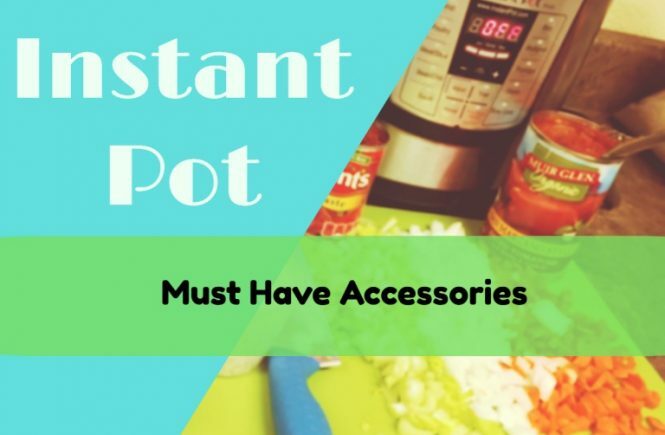 Recently, I came across many buyers who were curious to know many things about the Instant Pot. Since I have recommended Instant Pot to several buyers, I get a flood of emails carrying different questions. 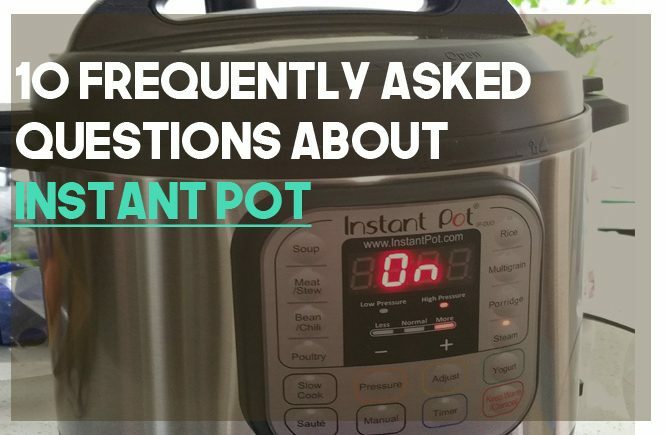 I have compiled top ten most frequently asked questions about Instant Pot to resolve your queries. If you fail to find any of the questions, you can leave a comment below, and I will get back to you the next time. Q1. How to enjoy the benefits of high-pressure cooking when there is no high-pressure button? In fact, there is no way to use high pressure on this pot and cook for X minutes. An Instant Pot is a highly advanced cooking pot which is designed by keeping in mind the green conscious users. On this magical pot, you will find a “Manual Button” option which works just like a high-pressure button. The button facilitates manual pressure cooking where the default temperature is high. To adjust the cooking time, just press ‘plus’ and ‘minus’ button. When you leave the cooker for a few seconds, it will start the cooking process automatically. The very word ‘manual’ implies ‘manually applied pressure cooking’. Q2. Why does the steam come out from the float valve when I start my Instant Pot? When you first put on the Instant Pot, you will notice the steam coming out. This steam comes out to let the cooker reach its working pressure. This steam comes out of the float valve for nearly 40-50 seconds. So, as the float valve gets sealed, the steam stops. After this, the countdown of the timer begins upon the display, and there is very little steam finally coming out during the countdown. Q3. How does the Instant Pot depressurize without even releasing any steam after the cooking? The Instant Pot simply dissipates the heat through the cover. A lot depends on the volume of the liquid, but it normally takes 10-25 minutes to dissipate heat through the metal parts. If the liquid content is more, the time taken for depressurization will be longer. For natural release, you can use a towel soaked in water and place it on the metal parts to let the cooker cool down. Q4. Is it possible to adjust the setting of the heat while using the Saute mode? You may use the Saute button and then adjust the setting. The adjust button can control the heat level of Saute Mode. With the ‘Adjust mode,’ three levels of temperature can be chosen. You can choose among ‘Normal’, ‘More’ or ‘Less’. For most of the items, you can use ‘Saute-Normal’ setting. When you are boiling something, make use of the ‘Adjust Button’. Q5. Why does the inner pot carry rainbow like staining after the washing? Yes, indeed, the inner pot comprised of stainless steel material leaves a rainbow like a stain after you wash it. This happens when you cook starchy food or subject the cooker to high heat. This can also result from detergent staining. For all the stainless steel cookers, this rainbowing is quite common. But, it is harmless. Q6. How to use the other buttons like ‘Rice’, ‘Soup’, ‘Multigrain’ or ‘Steam’? You may just use the Manual Mode instead of specific buttons. Q7. When I use my Instant Pot, there is a clicking sound. Why is this so? There can be many reasons behind the clicking or cracking sound. If there is moisture or water at the inner pot’s bottom, the sound will be heard. Then, the power switch of the Instant Pot turns on and off during the food preparation. If you cook dry beans, they will pop open to make the sound. Q8. 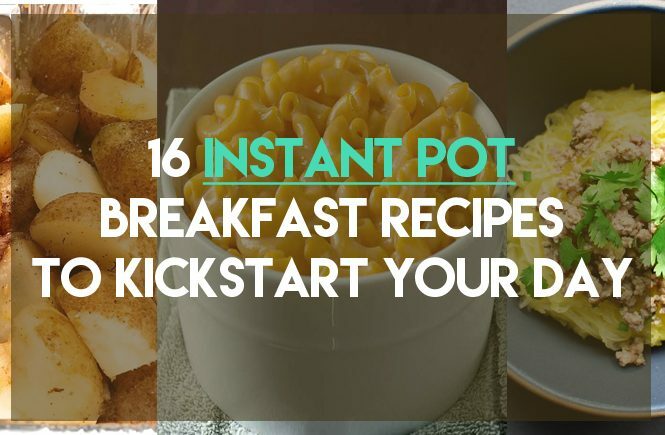 Can an Instant Pot burn the food? No, the pot cannot burn the food. There is proper temperature monitoring system to avoid food burning. In fact, the mechanism it uses is the ‘burn mechanism’. Q9. Can I wash my Instant Pot in a dishwasher? Well, there are various components of an Instant Pot. When it comes to the steam rack, spatula or the inner pot, they may be cleaned with the dishwasher, but the lid can’t. There are gaps and loose ends that may be only hand washed. Q10. 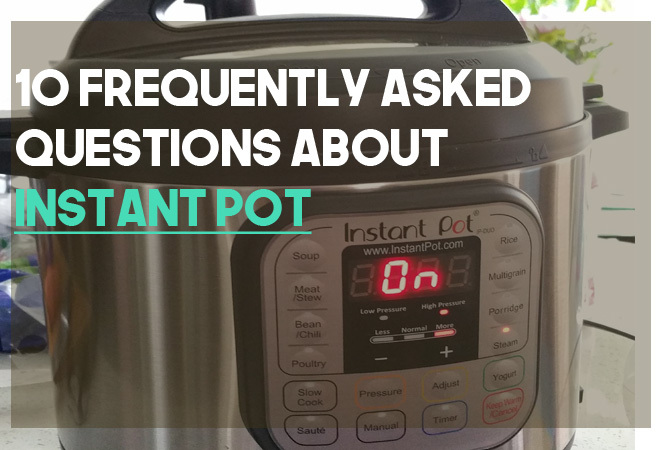 How do you know so much about Instant Pot and which Instant Pot model should I choose? I read manuals meticulously and contact the support team if I ever have a question. If you are looking for a suitable model of Instant Pot, you must definitely get your hands on the IP-DUO60 6 Quart Electric Pressure Cooker – this is what I use daily in my kitchen. I hope this will help new Instant Pot owners and if you have any questions or concerns, just drop a comment below and I will be more than happy to answer you.